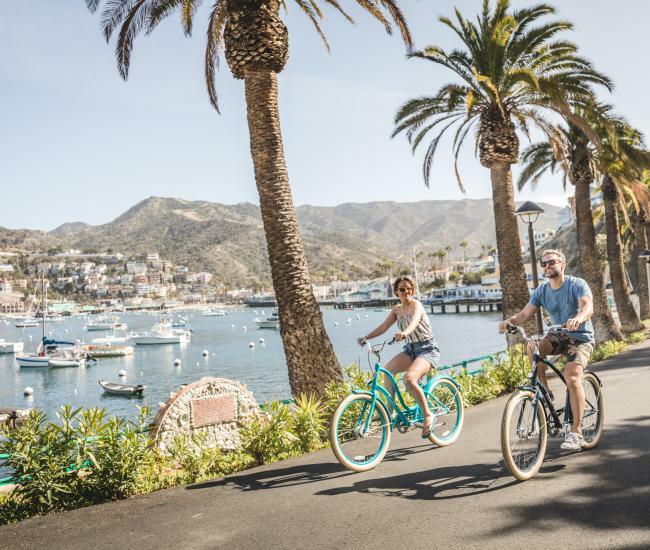 Avalon, Catalina Island, CA – One of Catalina Island’s most popular experiences is celebrating its fifth anniversary with a new look. 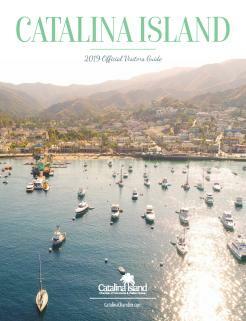 Catalina Food Tours, which offers unique culinary and cultural tours of Avalon as well as spirited happy hour tours, recently unveiled a new look, including a new logo and website. 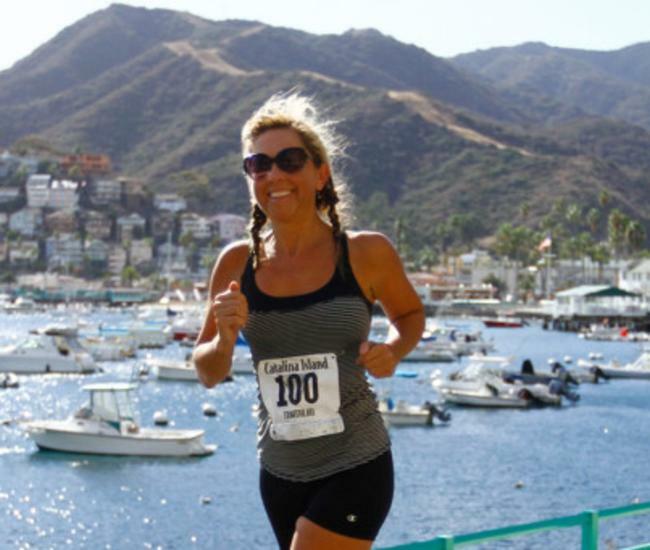 The dynamic company was created after owner Erin Eubank was inspired by the food and fun of the Catalina Island Chamber of Commerce’s annual Taste Around of Avalon. Catalina Food Tours welcomed its first guests on tour in January 2013. Since then, thousands of people have experienced the island on the Avalon Tasting & Cultural Walking Tour. On Dec. 19, Kira Quintrel, who was visiting the island onboard Carnival Cruise Lines, was honored as the 10,000th guest on tour. Two years ago Eubank added the Catalina Happy Hour Tour, a light-hearted romp to Avalon’s best watering holes. It’s part of a spirit of innovation and fun that continues to inspire Eubank and her team. “We’re looking forward to showcasing Avalon’s culinary and cocktail scene to thousands more visitors in the coming years,” she said. 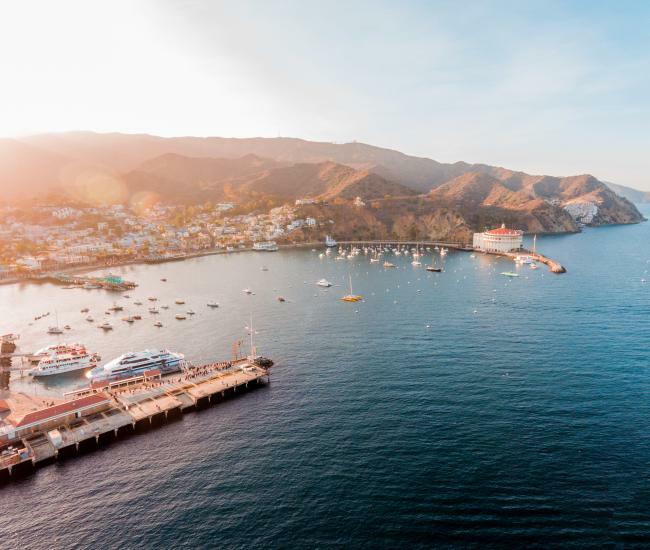 In addition to the Avalon Tasting & Cultural Walking Tour and the Catalina Happy Hour Tour, Catalina Food Tours also offers private tour experiences for groups traveling to Catalina. Tours can be customized and offer an engaging alternative to traditional tours. For more information visit CatalinaFoodTours.com or call (424) 226-9443.